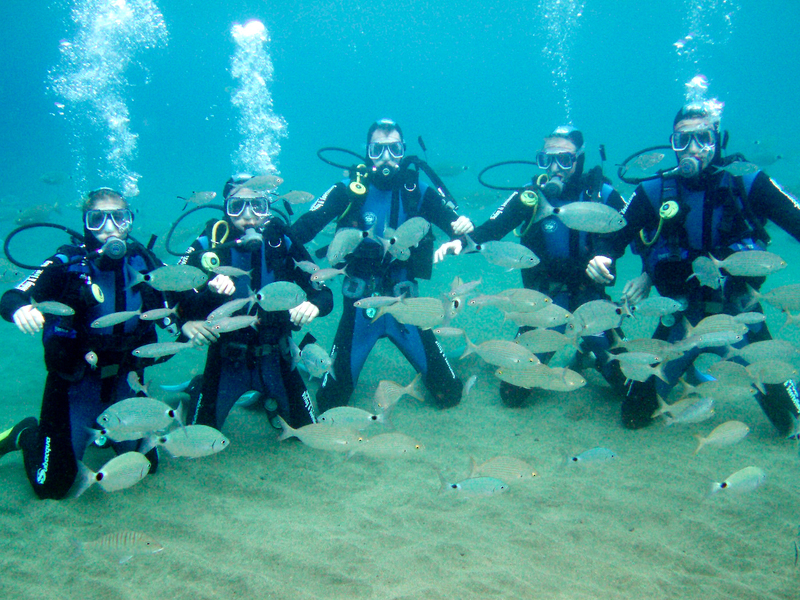 Your very first scuba diving experience. 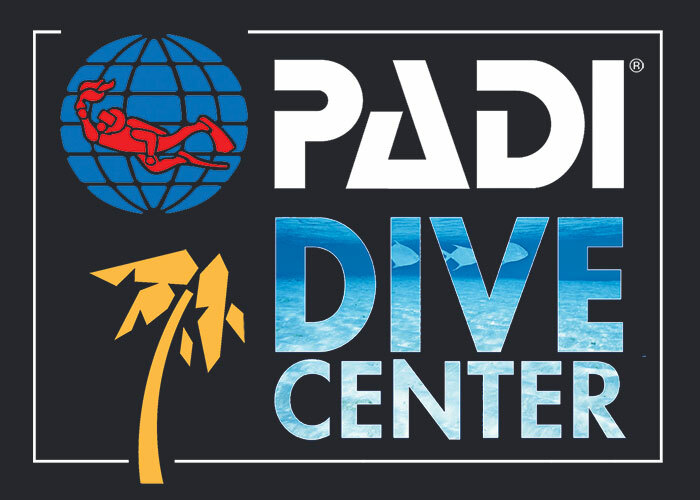 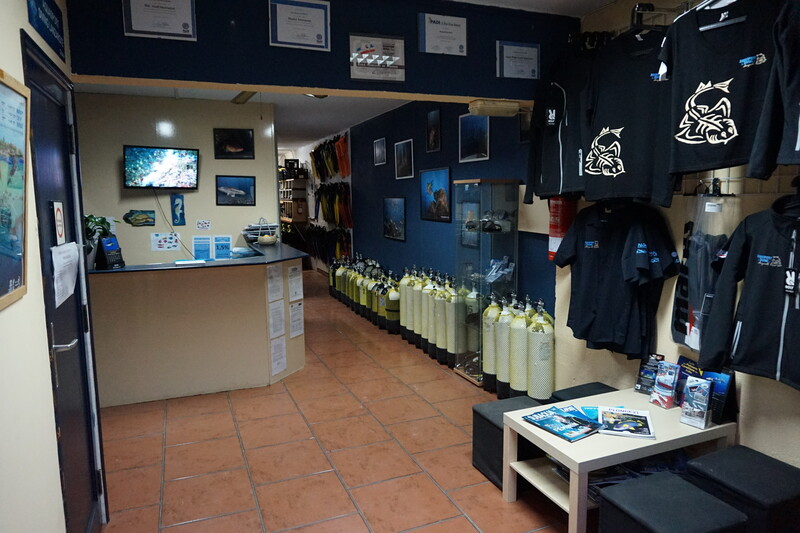 Join us for a fun and easy Try Dive and discover the beautiful underwater marine life of Puerto del Carmen! 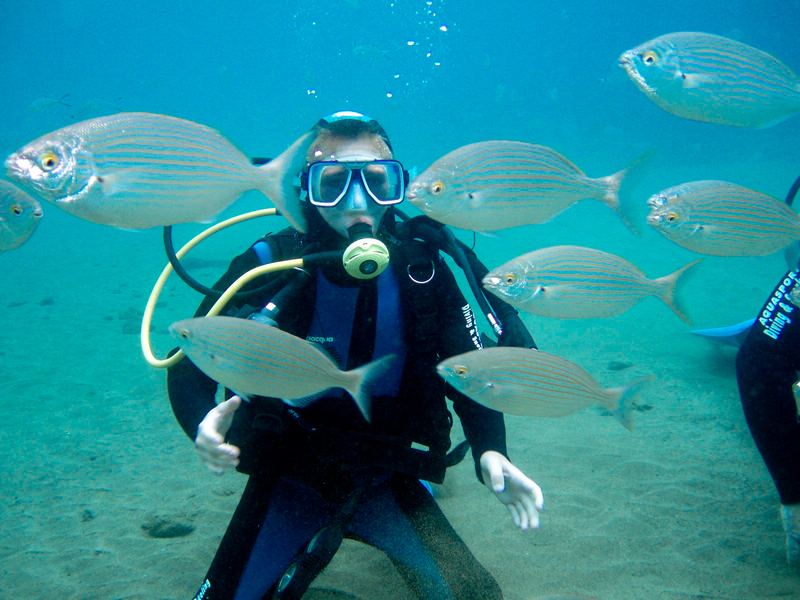 • What you learn : only the fun part of scuba diving with 1 ocean dive to discover the amazing marine life of Puerto del Carmen reefs.